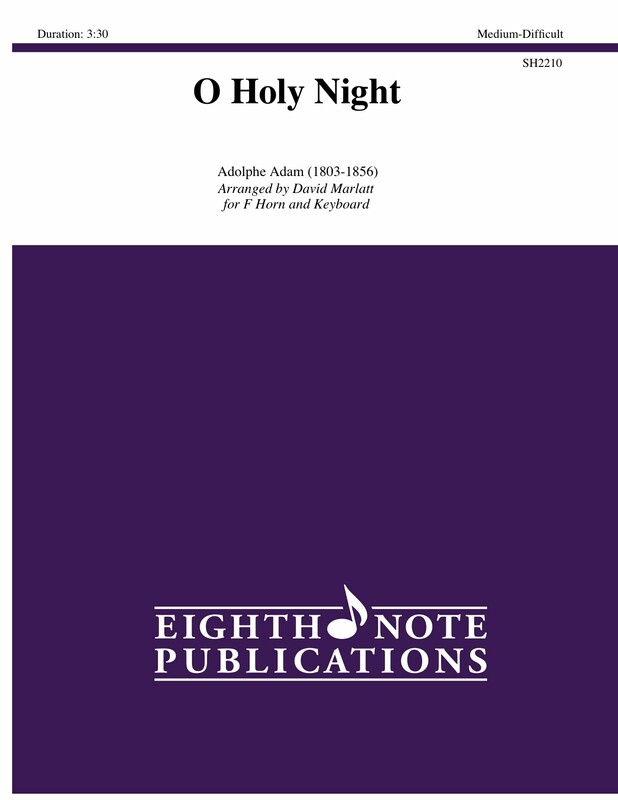 O Holy Night is one of the most popular and famous of all Christmas carols. Set here for horn and organ (or piano), the familiar melody soars with the sound of the horn. Range and control of sound are the two factors which make this piece difficult. This is a truly awesome work to be performed in a church during the holiday season.